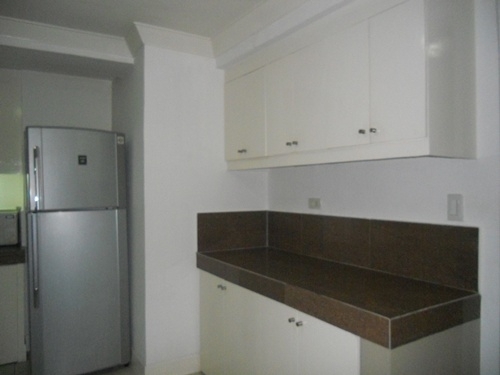 This is a nice and fully furnised 150 Sqm. 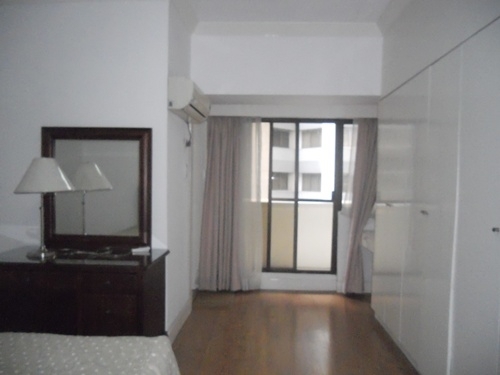 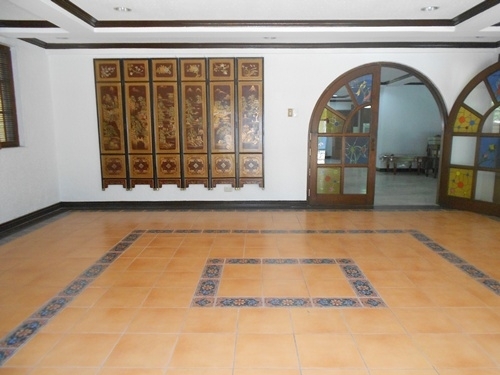 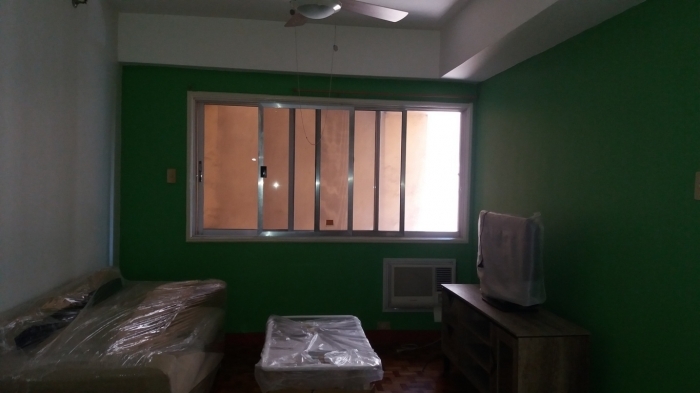 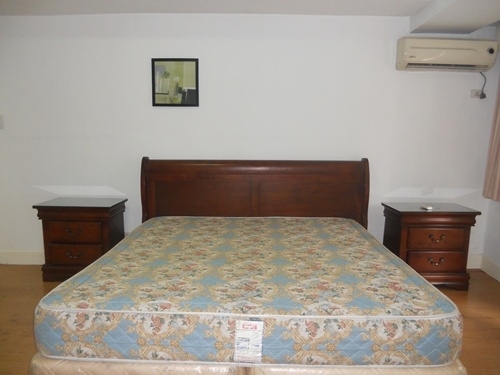 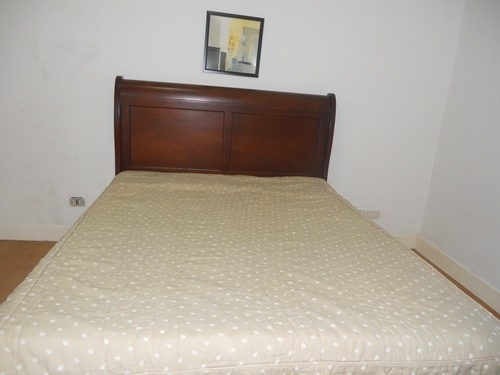 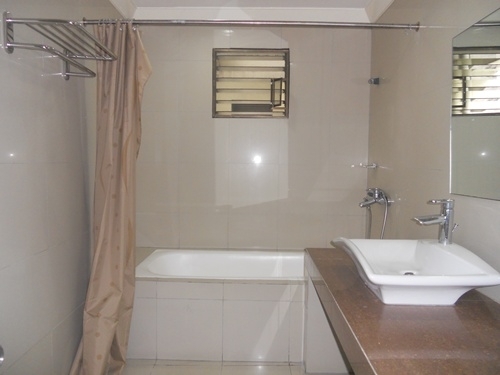 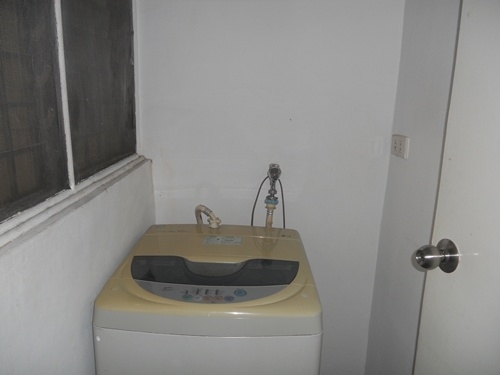 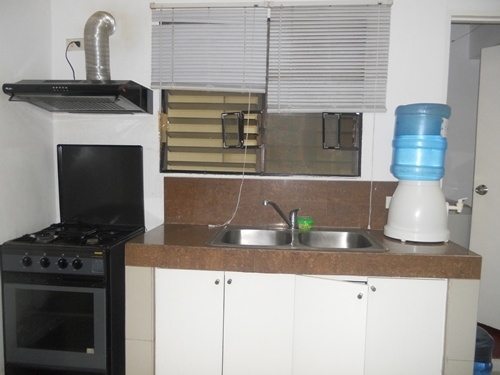 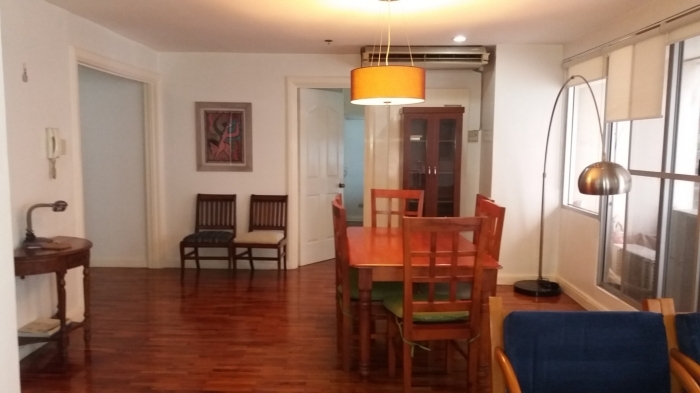 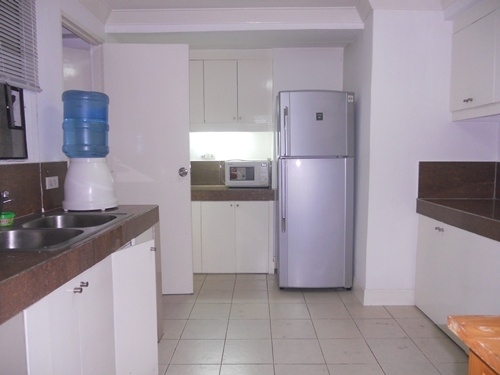 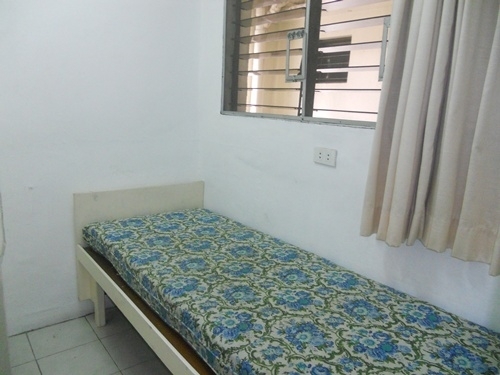 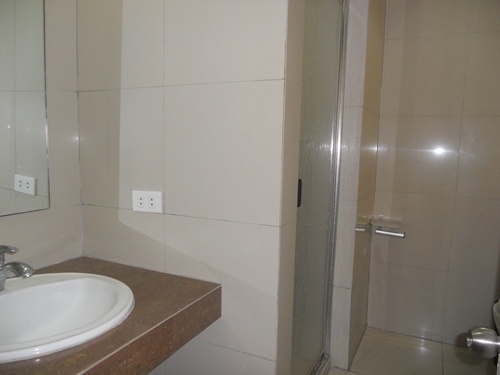 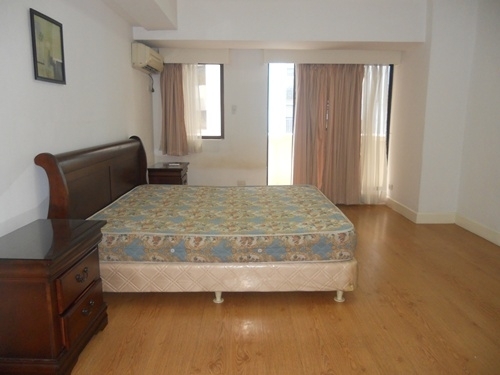 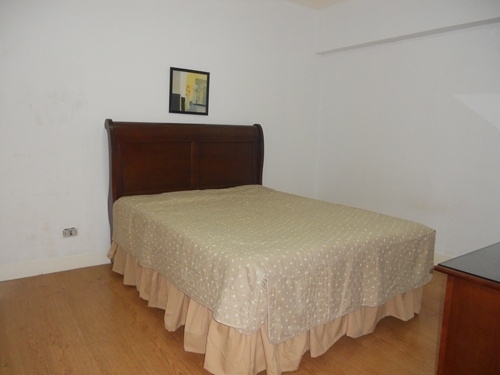 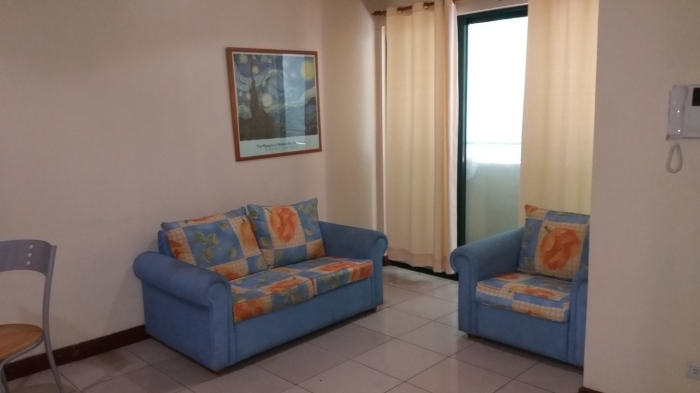 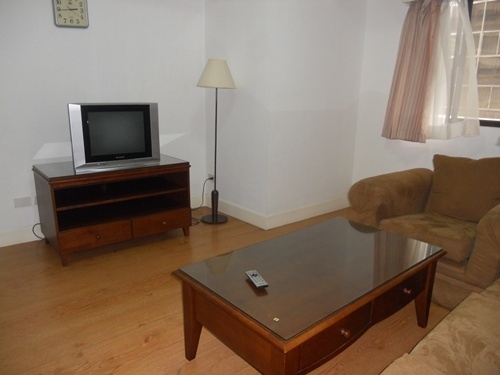 2 bedroom, 2 bathroom condo for rent in Salcedo Village, Makati City. 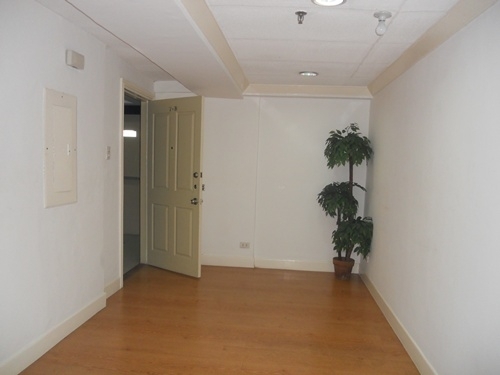 The condo is ready for occupancy and the building has a gym and a swimming pool. 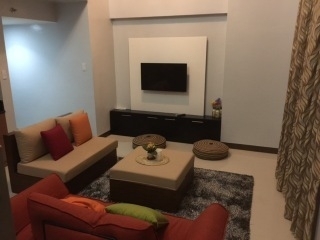 Salcedo Village is a popular village in Makati City. 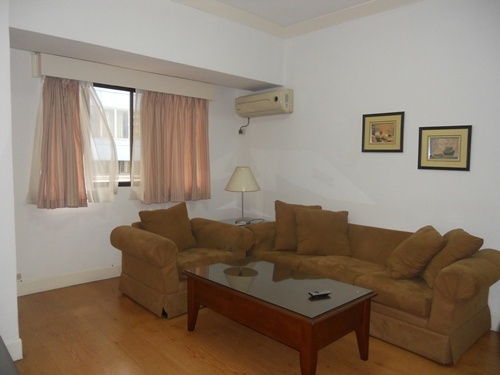 It is the home of numerous high rise residential and commercial buildings. 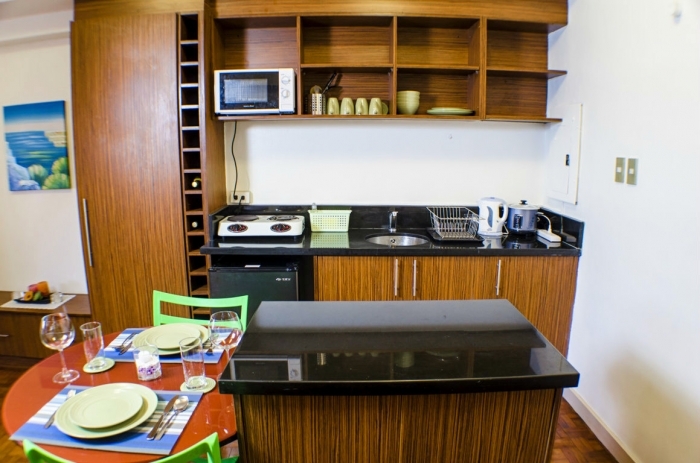 There are great restaurants everywhere, and a centrally located park. 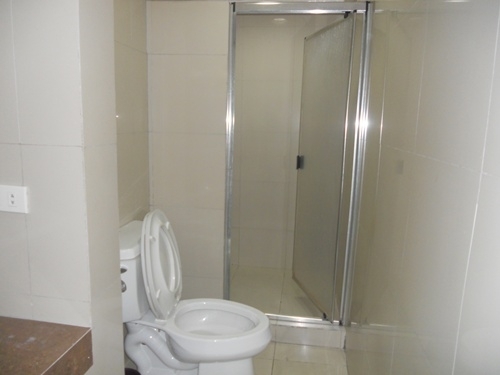 Transportation to and from this location is quite easy to get any time or day.